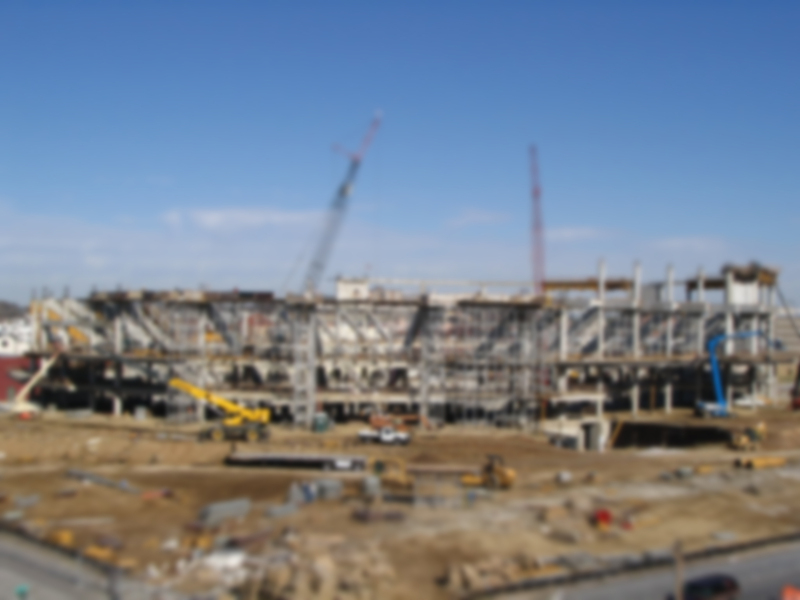 Turcon Constructors offers complete site development services. to help meet your site needs. We will provide general contracting services for: Owners, Engineers, and Architects to maintain quality, manage budgets, and oversee construction to the final completion of the project. Turcon will efficiently manage all aspects of the construction process to focus on details to keep construction costs in budget on behalf of the Owner and its consultants. Read more. Turcon Constructors, Inc. offers Design Build Services for Clients that guarantees an Owner a maximum investment to its clients. Under this delivery system, Turcon will develop a Project Team to provide Design and Construction Services to fit our clients goals and objectives to ensure that they receive the desired results. Read more. 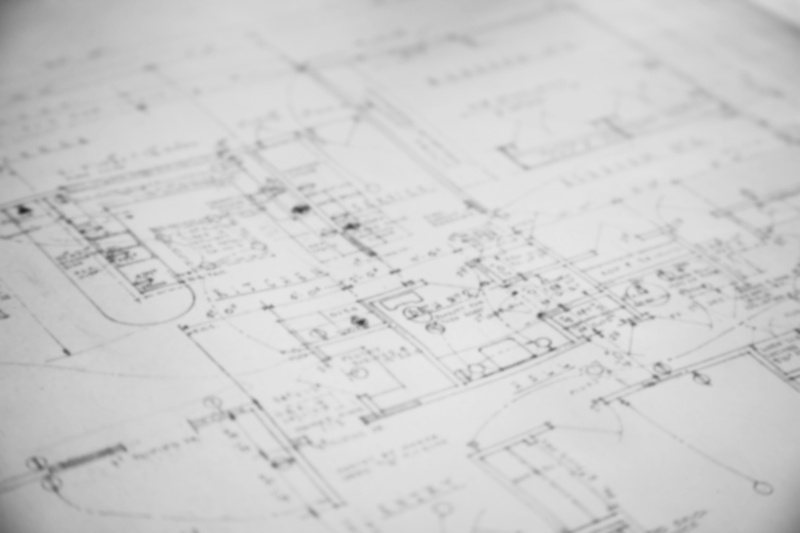 Planning is the key element to a successful project. 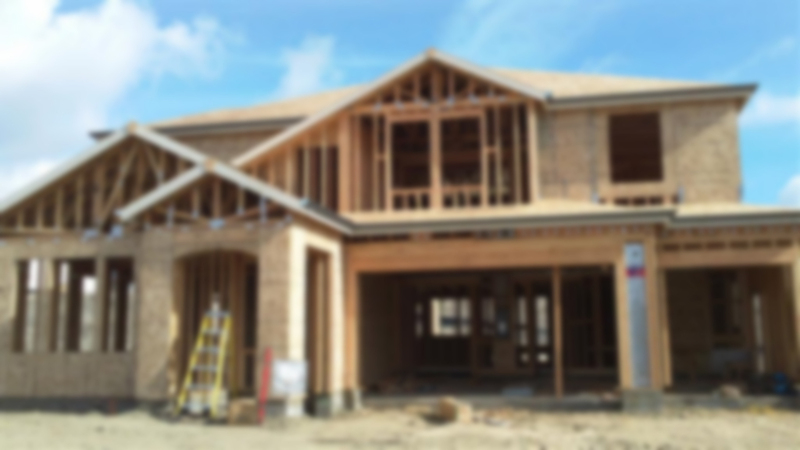 Turcon Constructors, Inc. offers Pre-Construction Services to allow an Owner to tap into our extensive construction expertise to eliminate any guesswork. 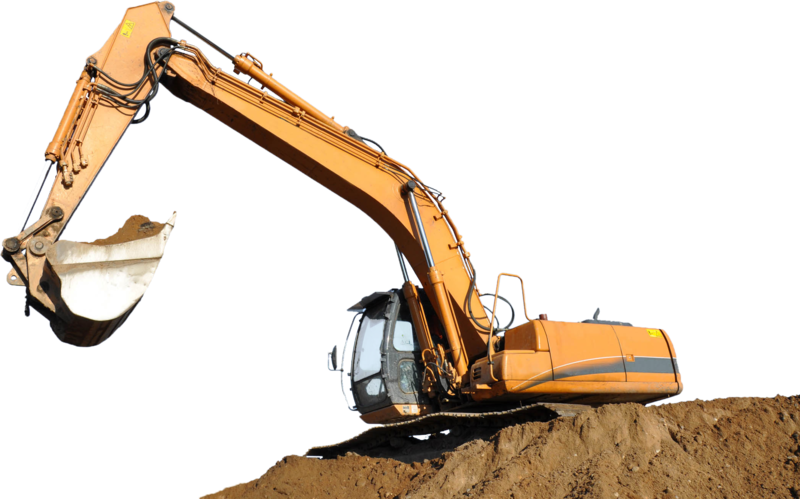 Before a shovel is put in the ground, Turcon provides the client a comprehensive plan prior to construction startup, which allows our clients to make the best decisions before construction begins, resulting in savings in time and money to the owner. Our goal is to inform the project team properly through sufficient thought, insight, and communication to ensure a solid foundation for the project. Read more. Turcon Constructors, Inc. offers full service site development services for commercial and residential developers, municipalities, and individual home owners. TCI provides complete turnkey development/construction services in the form and detail to provide an owner with a turnkey development package from construction startup to a finished product. Read more. 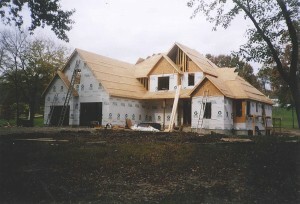 Our goal is to create a truly personal home building or remodeling experience. TCI is focused on providing our customers with the highest level of quality without sacrificing quality, service, and value. Whether you are looking to construct: a new home, addition, renovation, or to create a outdoor living space, we take pride in ourselves on carefully listening to the needs and desires of the homeowner to incorporate even their smallest detail. Read more. 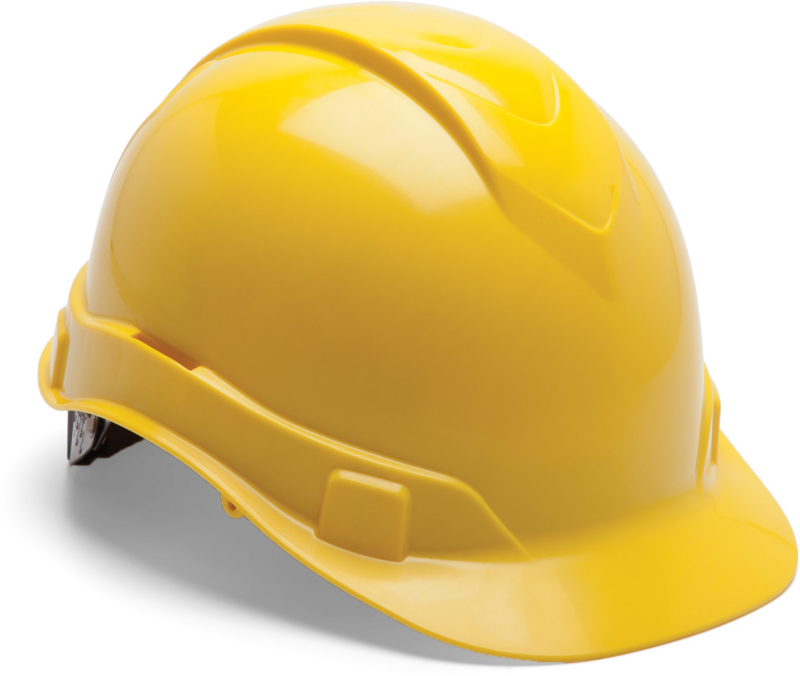 Acting as a Construction Manager, Turcon Constructors, Inc, provides to Owners a single point of responsibility for construction program management. Turcon will represent the client and its representatives to oversee construction projects being built by owners or developers. Turcon will provide leadership and construction oversight in all phases of the project development to ensure that the Owners interests are being maintained at all times. Turcon will provide project management support services, including negotiation and or selection of a general contractor on behalf of the Owner. Turcon will review specifications, drawings, addenda,contract agreements, submittals, pay application requests and project progress for its clients. TCI will maintain project documentation and required correspondence to facilitate responses to contractor and subcontractors questions. Turcon will meet with the construction team and design professionals and lead project meetings and conferences during the construction phase of the project. Read more. 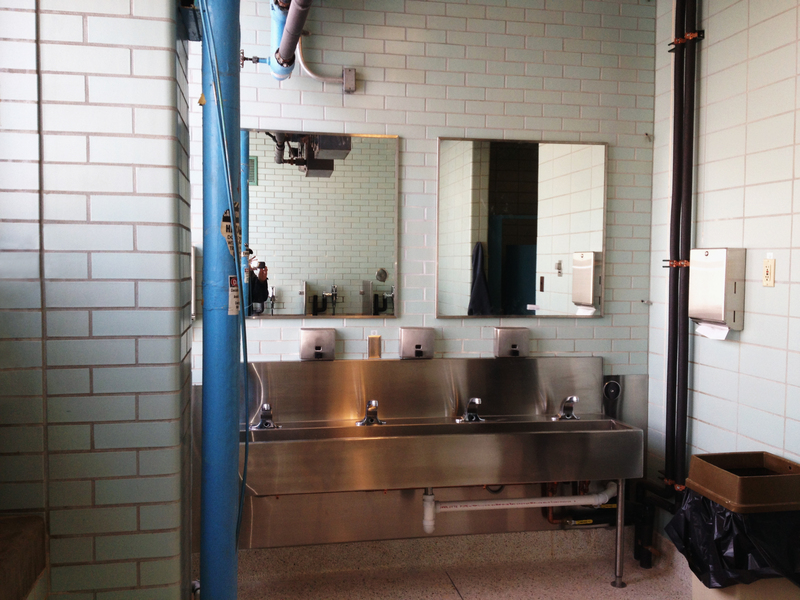 Turcon Constructors, Inc has 35 years of experience in the construction industry. Turcon Constructors Inc is a full service general contracting firm that offers a wide array of capabilities from general construction to complete design build services. Brian Symsack founded the company in 2003. The corporate office is located in St. Louis, Missouri. Bid on a project in our plan room! Are you a contractor? Visit Turcon Constructors plan room to bid on projects. Owner of Turcon Constructors, Inc, Brian Symsack only believes in doing a job right the first time or he won’t do it at all. He does not believe in taking short cuts! Turcon Constructors Inc is a full service general contracting firm that offers a wide array of capabilities from general construction to complete design build services.